Georges J.F. 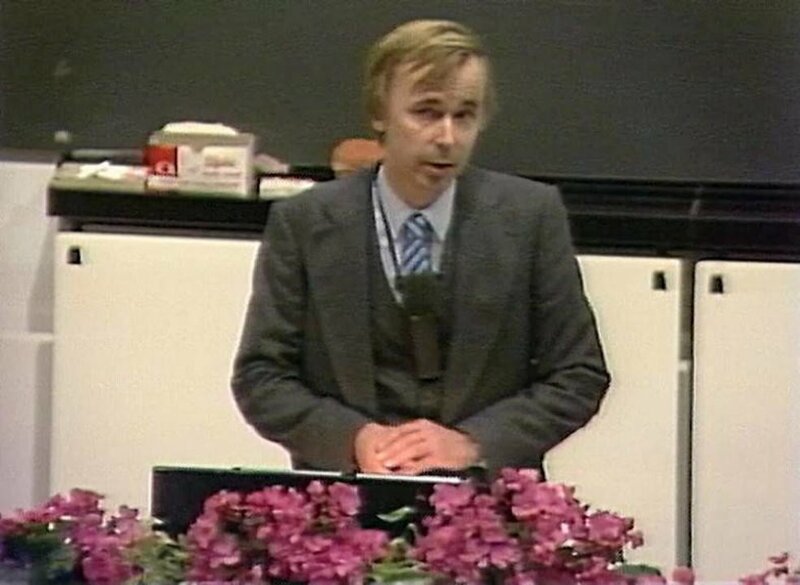 Köhler held his Nobel Lecture on 8 December 1984, at Karolinska Institutet, Stockholm. 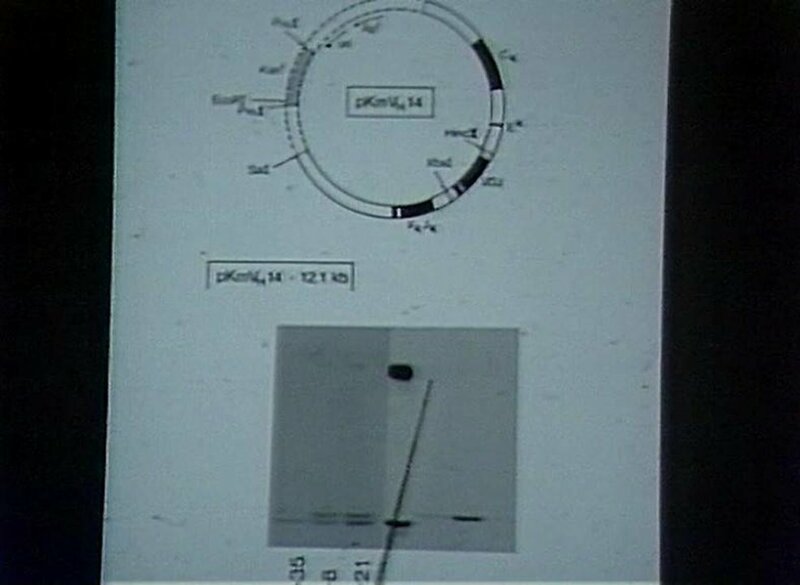 He was presented by Professor Hans Wigzell of the Karolinska Institutet. 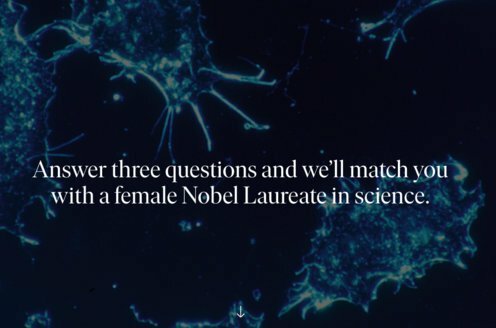 Editor’s note: The first seconds of the Nobel Lecture is missing. Our apologies.